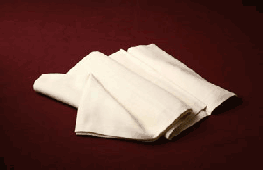 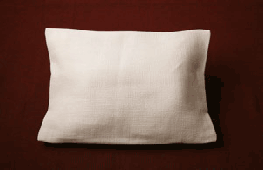 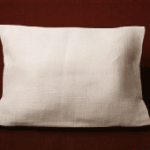 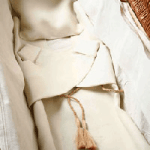 Below you will find a selection of coffin liners and accessories. 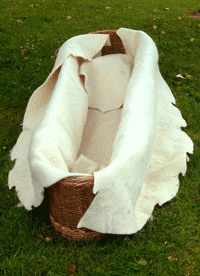 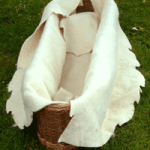 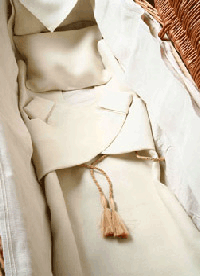 All our coffins come lined in some form and our woven coffins come with a heavy cotton shroud. 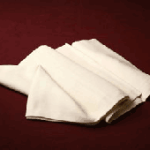 Please do contact us for details of the liners available to you.